Please find below a selection of website links that we have found useful in school. Please Note: These are external sites to St. Nicholas Priory CE VA Primary School and we take no responsibility for the content of their sites or problems arising from visiting these sites. Norfolk Cloud Portal. 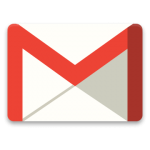 Access to school Google Mail, Google Drive etc. A self-service library to promote independent reading. 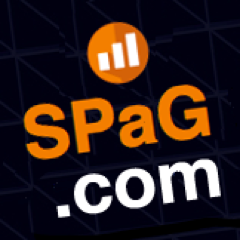 SPaG.com provides KS1 and KS2 practice punctuation & grammar tests. 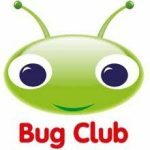 Bug Club is the only whole-school reading programme that brilliantly combines an online reading world with fantastic print books, and assessment tools. Code.org® is a non-profit dedicated to expanding access to computer science, and increasing participation by women and underrepresented minorities. Our vision is that every student in every school should have the opportunity to learn computer science. A fantastic site full of information and activities to help keep children safe online. Accelerated Reader is a powerful tool for monitoring and managing independent reading practice while promoting reading for pleasure. Primary homework help is the new website courtesy of Woodlands Junior homework resources. Hundreds of pages of easy to read information and facts on many homework topics including Tudors, Victorians, Romans, rivers and mountains. Explore the home of human ingenuity online. 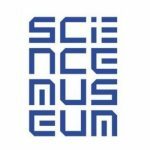 Find out about our objects, arts projects and medical collection, play educational games and discover climate science. 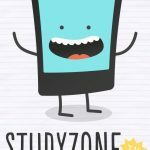 StudyZone.tv is a growing portal of online lessons and resources to help children learn. 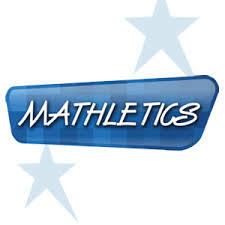 Initially focussing on primary level maths, the site aims to support children and parents in developing their understanding of the techniques taught in schools up and down the country. The lessons are designed to be clear and concise, enabling viewers to develop their skills quickly. 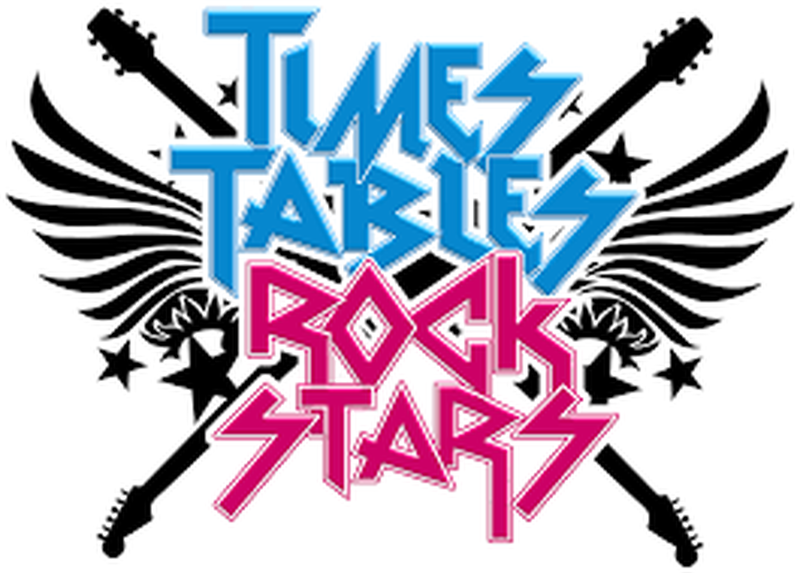 SuccessMaker is an adaptive intervention program delivering both reading and math curriculum. 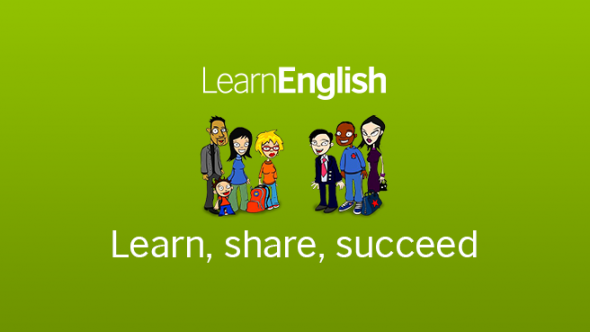 This website gives resources for teaching and improving your English and your child’s English language. The British Council’s LearnEnglish program is free and you can look at it in the comfort of your own home. Have a look at their video, audio and reading materials. They’re fun and accompanied by useful language practice activities. This is free! All you have to do is to visit the site and register. Do you like listening to songs and watching stories and videos in English? 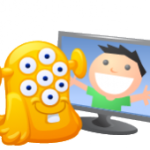 On this website you can learn to sing songs in English and watch fun stories and videos. You can also play games, print activities and post comments! Prodigy is a free, adaptive math game that integrates common-core math into a fantasy style game that students love playing.